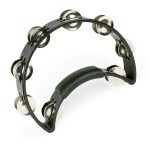 The Pandeiro is the Brazilian equivalent of a tambourine. 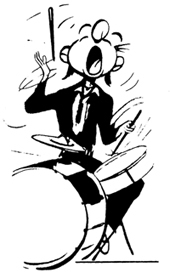 However, it is played as a drum. 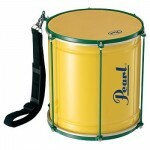 Pearl has designed their instrument to be light weight and easy to tune. Two models are available. 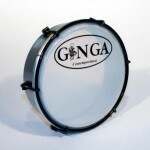 The 10″ comes with a goatskin head. The 12″ has a plastic head. 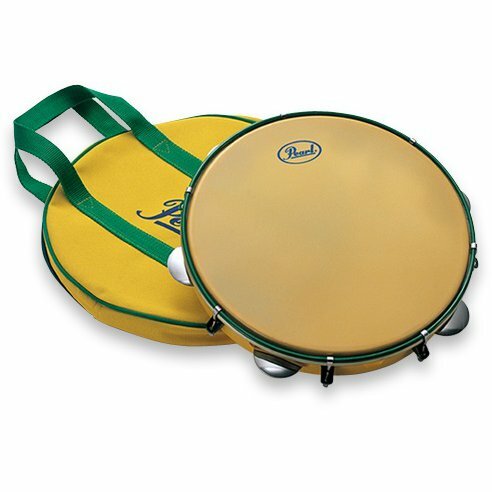 A carrying bag and tuning key are included with the drum.